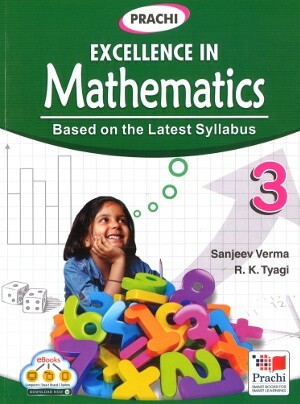 Prachi Excellence In Mathematics Class 3, based on the latest syllabus - The series ‘Excellence in Mathematics’ Comprises of 10 books for Classes L.K.G to VIII. This series has been created for making Mathematics a lively and interactive subject. The series ‘Excellence in Mathematics’ Comprises of 10 books for Classes L.K.G to VIII. This series has been created for making Mathematics a lively and interactive subject. 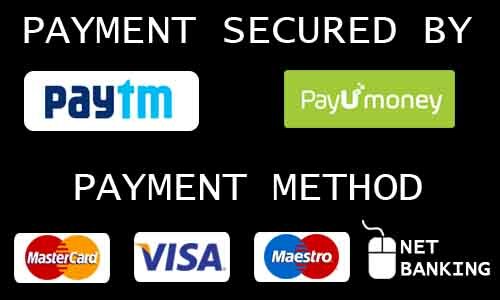 Books for Classes III-VIII are based on the latest syllabus.